His attractive neighbor is tugging at his heartstrings. A wealthy widow is pursuing him with hot casseroles. And his red-haired Cousin Meg has moved into the rectory, uninvited. As you can see, Mitford’s rector and lifelong bachelor, Father Tim, is in need of divine intervention. 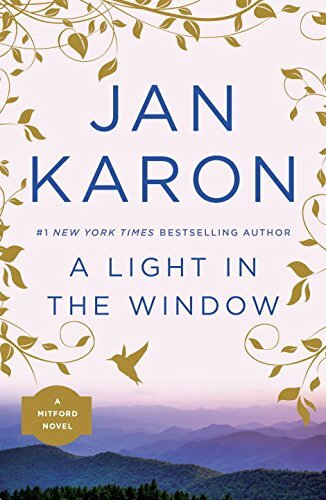 In this beautifully crafted second novel in the Mitford series, Jan Karon delivers a love story that’s both heartwarming and hilarious. Only time will tell if the village parson can practice what he preaches. Like At Home in Mitford, the first novel in the series, this book is filled with the miracles and mysteries of everyday life. And the affirmation of what some of us already know: Life in a small town is rarely quiet. And absolutely never boring. This is the second book in the popular Mitford series. I really enjoyed At Home In Mitford and I enjoyed this book as well. This is a fun series to read. 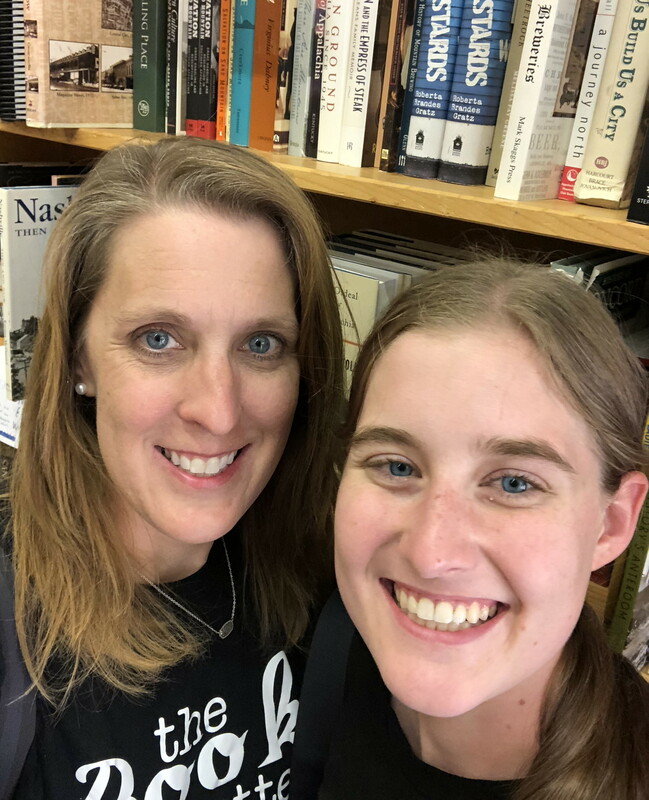 The author does a great job of describing what small town living is all about. Reading this books makes you feel like you are living in Mitford. I think this will be a series that I pick up when I need easy light fun reading. This is the type of book I would read on vacation or sitting in front of a warm fire with a cup of hot chocolate. My review of Book 1 At Home In Mitford and Book 3 These High Green Hills.